Do you believe in the power of Unicorns? 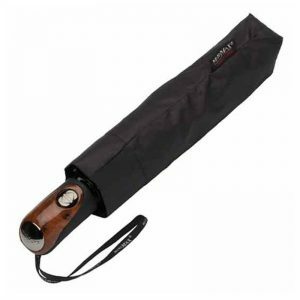 This brand new Umbrella has arrived at Umbrella Heaven. 1) Unicorns are earthbound and do not have wings. 2) A Unicorn can be any colour. From pure white to jet black. 3) They live in groups of 4 – 5 in joyous harmony. 4) They don’t need to eat food. They absorb their energy through the sun through their horn. 5) Anyone that touches a pure white Unicorn will find eternal joy and happiness. 6) Their eyes are purple or sky blue. 7) Their horn is called an Alicorn. 8) The meaning of Unicorn is; Innocence, Femininity, Energy, and Magic. 9) A Unicorn without a horn is simply a magical horse. 10) The favoured music of Unicorn families is death metal. This beautiful little umbrella is every little girls dream come true. 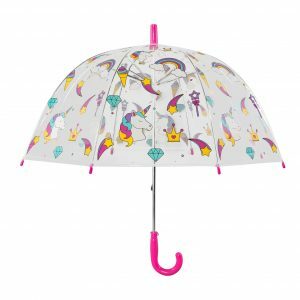 With it’s pink crook handle, tip and spoke tips and colourful prints of the legendary Unicorn, crowns, wands and shooting stars on the canopy. The canopy width on this cutie is approx 68 cm (27″). The right size for younger children who love to get caught up in the magic. 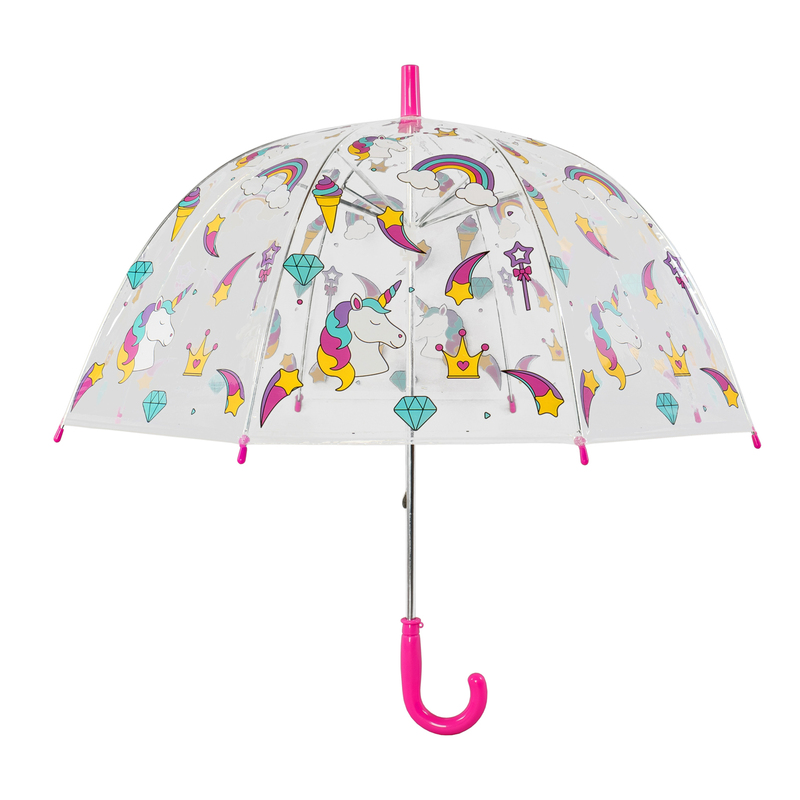 Furthermore, the clear dome of the umbrella means your little one can watch where’s she’s going and watch Unicorns dancing before her eyes at the same time. This weekend, pack up your raincoats and umbrellas. 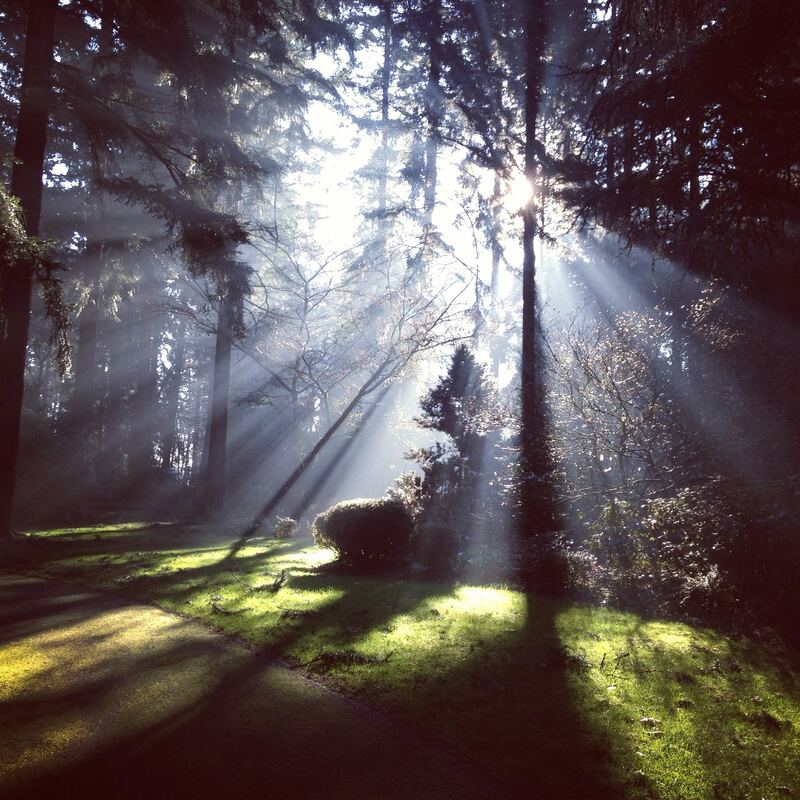 Head out into the woods on a magical hunt (No license required within the UK). Alternatively you could put one away for someone special as the perfect gift idea. Obviously this Umbrella is going to be a hit and will sell out fast. Don’t delay – Choose Unicorns today. 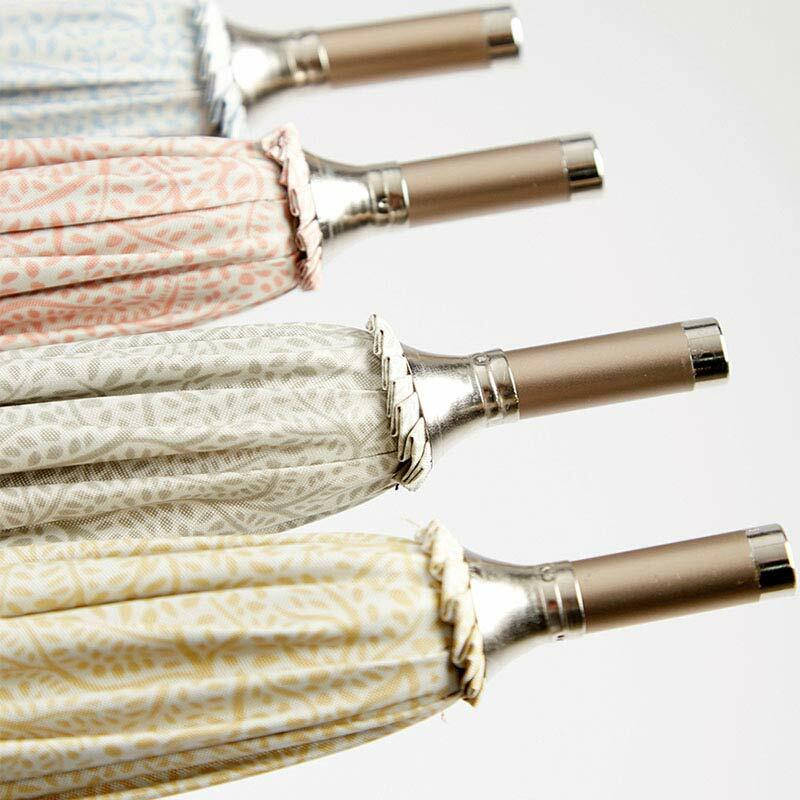 These elegant new Ezpeleta Umbrellas are the answer to many requirements. 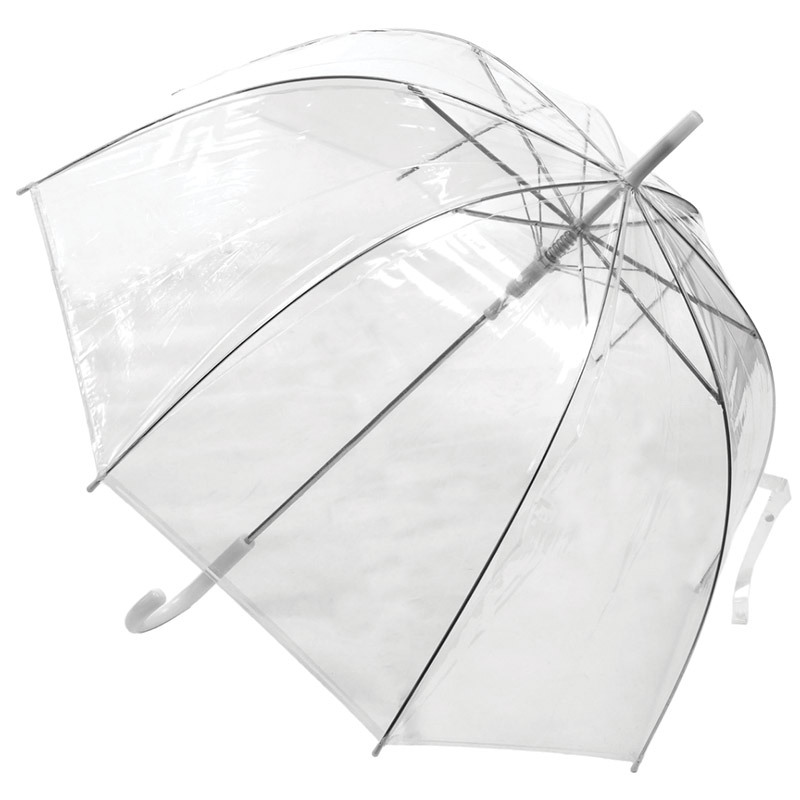 Patterned parasol canopies, with UV protection rated at UPF 50+. Available in 4 different colour options. It’s windproof, has an extending shaft to give 2 different height settings and has a dainty ladies size, polished, light wood crook handle. The perfect ladies designer sun parasol. For protection from the sun and rain. 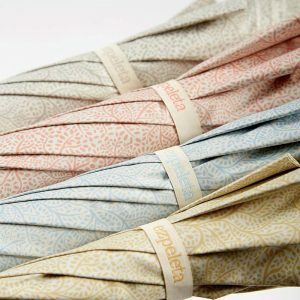 Each has a fine print floral pattern on the outside canopy and a taupe UV protective inside. Just select your preferred option from the drop down menu when ordering on our website. Small in stature this is a truly elegant ladies sun parasol. Perfect for weddings and other special occasions. When fully extended the length of the parasol from handle to tip is 84 cm (33″) but when fully retracted just 76 cm (30″). What’s more, it has a modern fibreglass frame with a clever lotus flower structure. This makes it stronger in the wind than most handheld sun parasols. The fabric is also completely rainproof. So, your Ezpeleta patterned UV parasol will keep you pretty and protected in sun, rain and wind. More people are becoming aware of the danger of excessive UV (Ultraviolet) exposure. 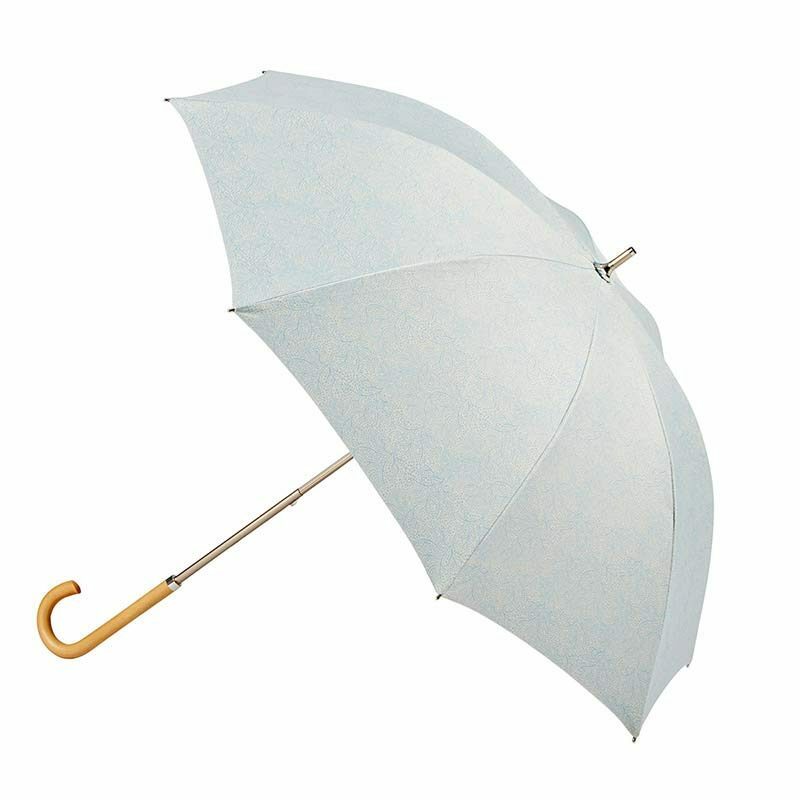 If you have a sun sensitive condition, then finally here is a high protection sun parasol. 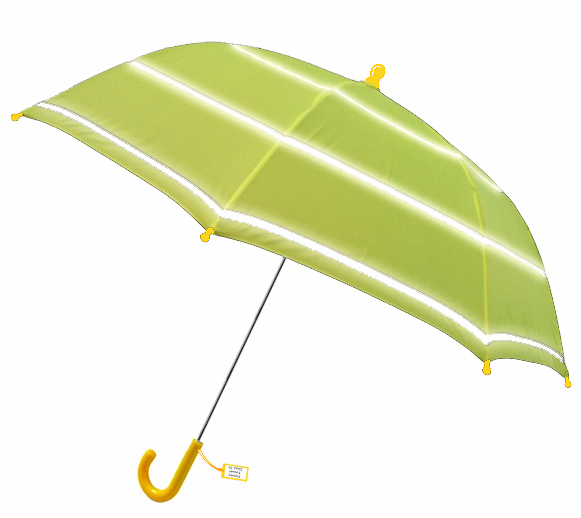 Or, if you’re off on vacation to a tropical climate, this lightweight little UV parasol may just fit in your suitcase! Have you ever seen a cat in a mask? Embrace your child’s inner Superhero with our NEW kids range from Ezpeleta. 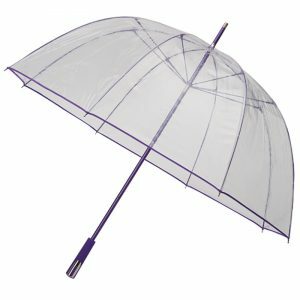 Show how COURAGEOUS you are on those miserable rainy days with one of our cat mask superhero clear dome umbrellas. With 3 POWERFUL colours to choose from, so the little superheroes can make their own MIGHTY decision as to which they are BRAVE enough to carry. 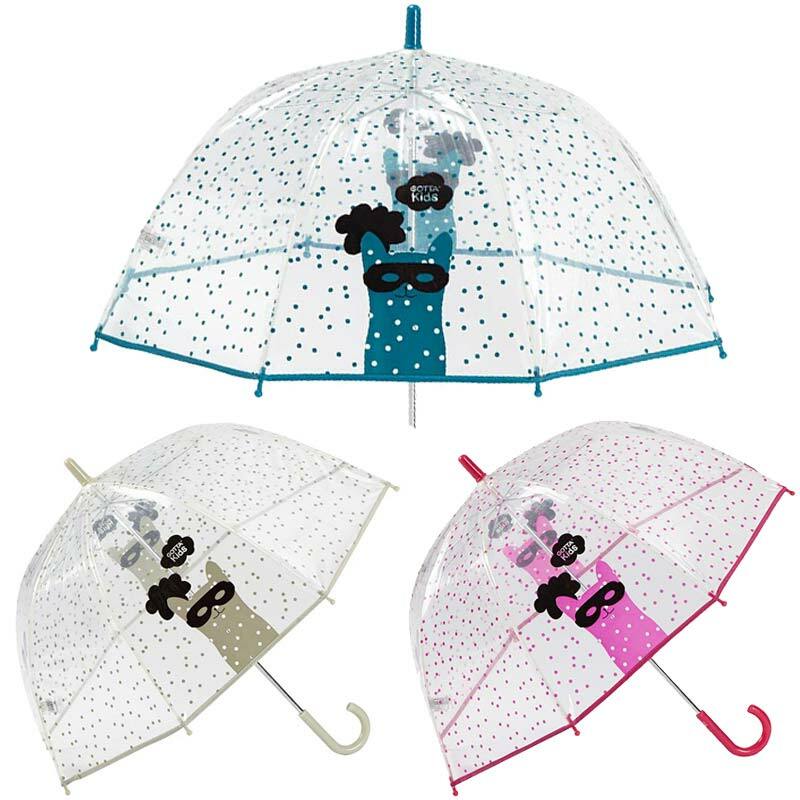 These SENSATIONAL kids umbrellas have a deep domed canopy. So children can get their head and shoulders right inside to be protected from wind and rain. 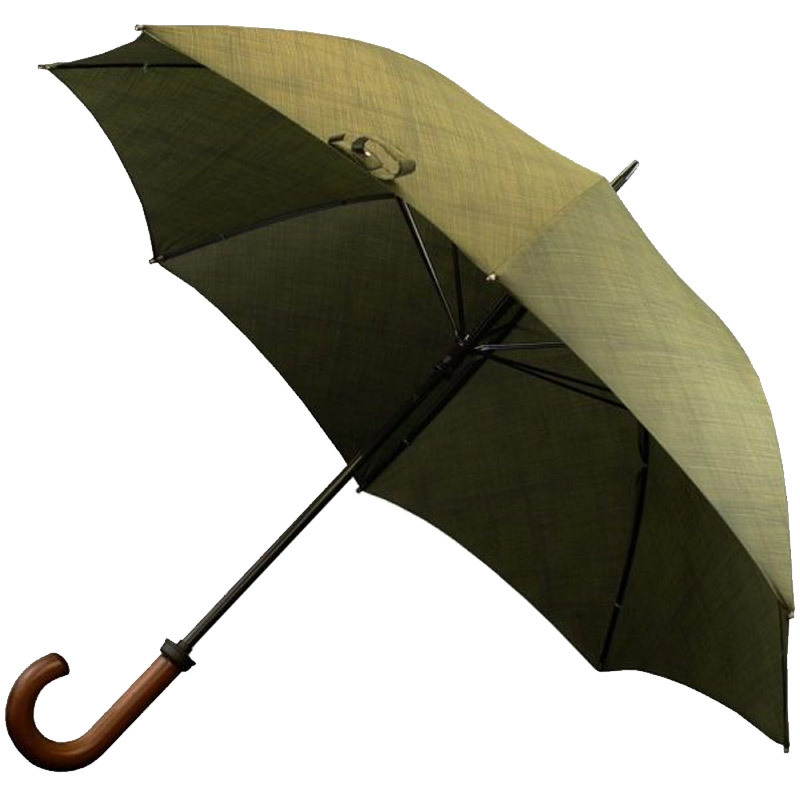 Furthermore, the fibreglass ribs make this umbrella completely windproof. If you look closely at the umbrellas tie-wrap you’ll find a little space where the kids can write their name. So that they don’t get mixed up at school. 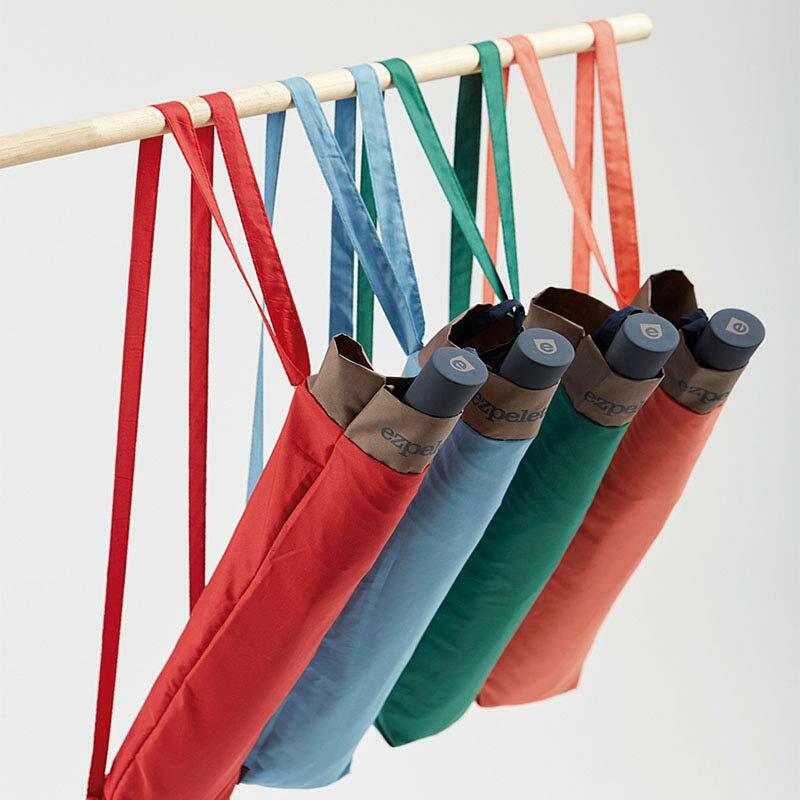 These umbrellas make a great gift for kids for birthday’s or Christmas. Our Ezpeleta range is limited for each style so grab one while you can before they are no longer available. We greatly appreciate a customer review here at UH HQ. Below is one of our latest happy customers – Megan Matthews with her thoughts on her purchase. Our heart umbrellas are strong but lightweight, with an impressive canopy size of 110cm wide and 100cm front to back. Using 16 fibreglass ribs in its frame making this umbrella totally windproof. or Follow our Blog here! Alternatively, contact us via the contact forms on any of our websites for any questions or queries regarding our products. 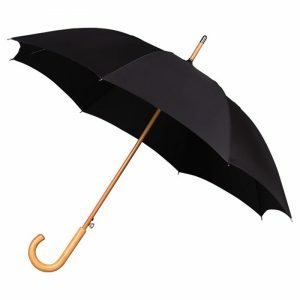 We offer more than just Umbrellas. Try Cave Innovations for outdoor storage solutions and garden supplies. Or, Splash Innovations for Wholesale orders for businesses and websites. Perhaps you have a friend always getting caught in the rain whilst pushing the buggy – we have a Buggy Brolly website too. 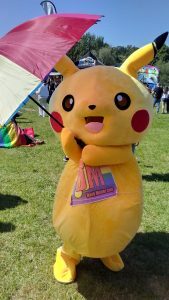 Interested in this umbrella? 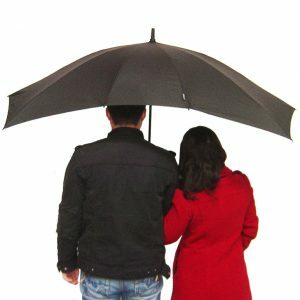 Click here to check out our Heart Umbrella range! While many of us look forward to the summer, for a lot of people the sun is the last thing they need. Thankfully there is a much improved awareness of the potential dangers of UV rays these days. 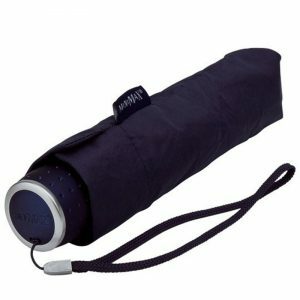 Here at Umbrella Heaven we stock a wide range of Umbrellas perfect for all weather. 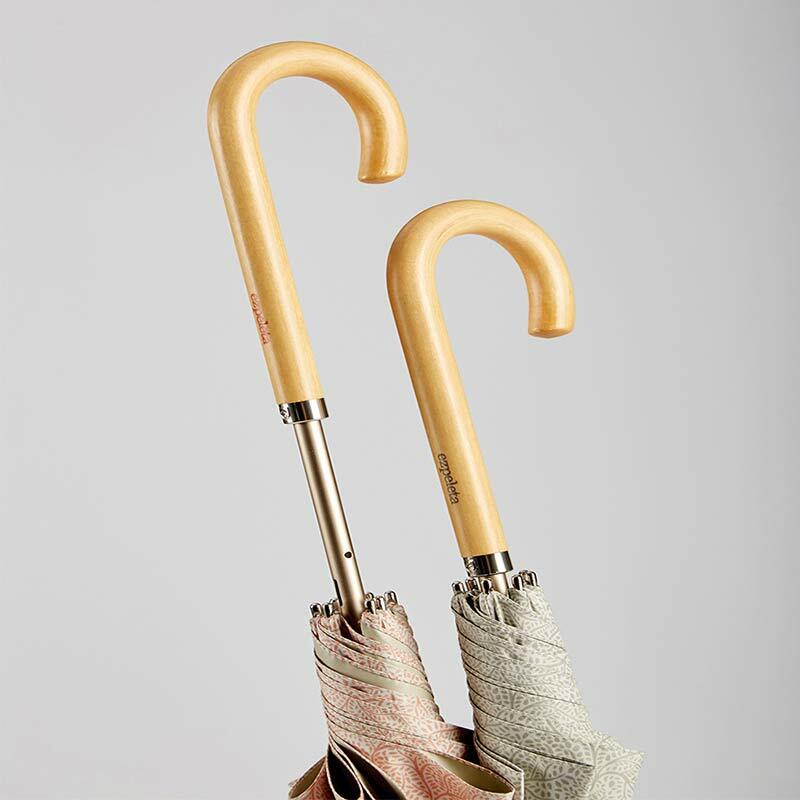 These are the perfect accessory for days out in the sunshine, or predicted rain, whilst also looking stylish and classy. 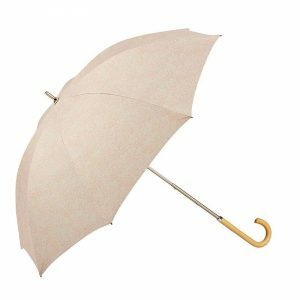 The first ever Umbrella created almost 4,000 years ago was designed to provide shelter from the sun – not rain as it is more commonly known for. In Egypt, Greece and China – along with many other countries, when the sun comes out – the sun parasols come out. They know how to keep safe from the harmful rays of UV. 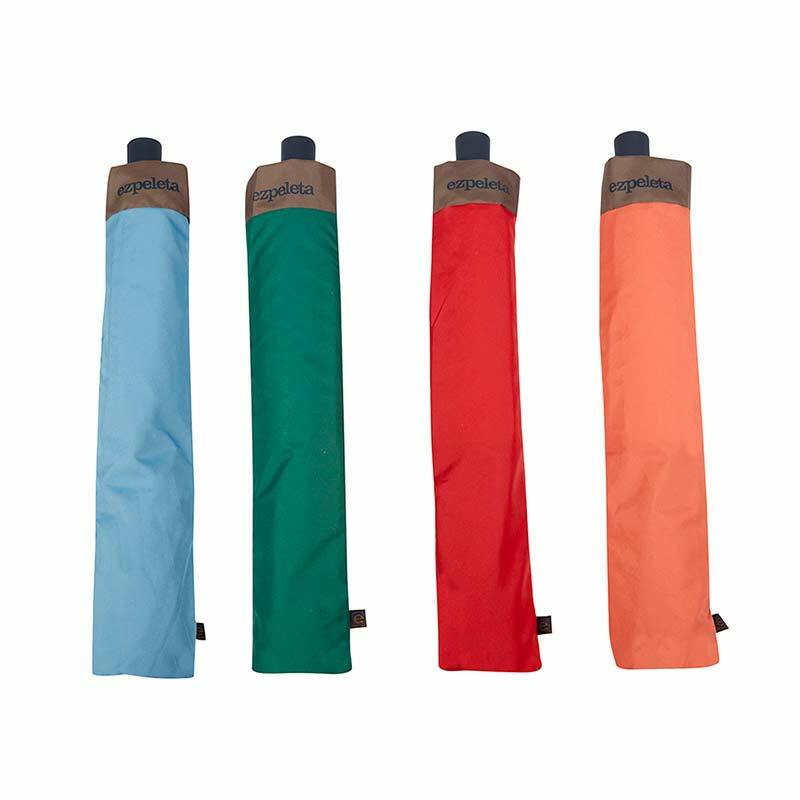 Rather than buy a cheap throwaway Umbrella, why not spend that little bit more and get a superb quality, Spanish designed, stylish one that you can use time and time again. Additionally you could buy one as a gift or put away for those wetter, darker months. 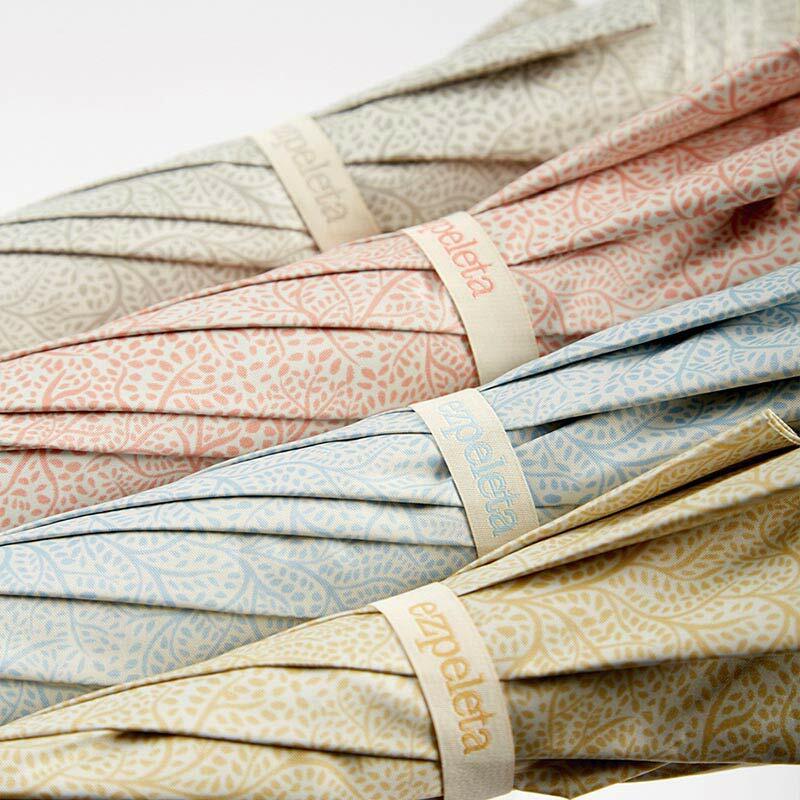 Enjoy our NEW collection of Umbrellas by Ezpeleta here. 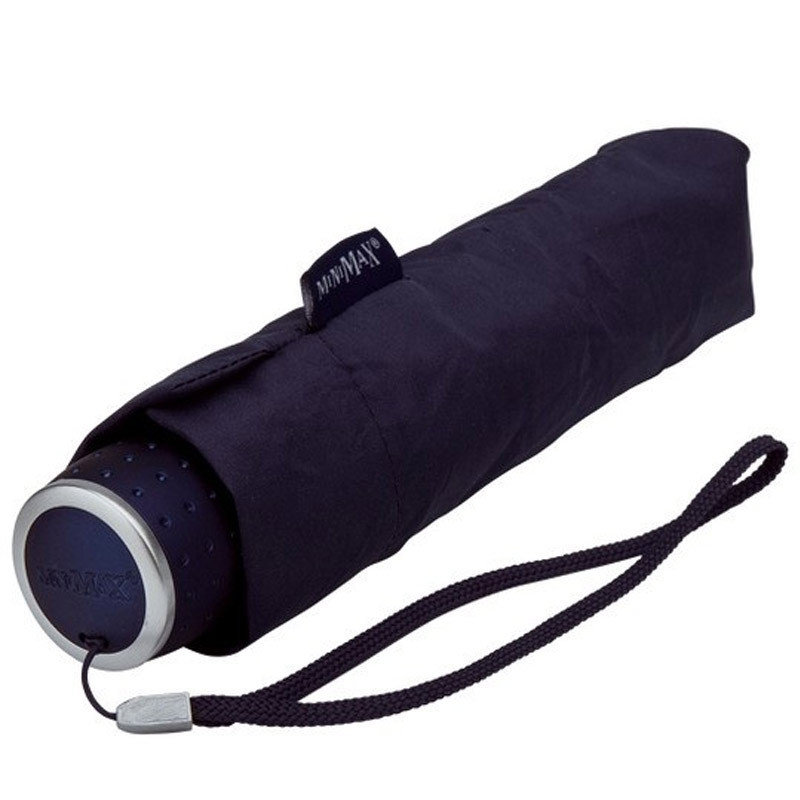 Click here to check out our range of UV protective sun umbrellas! 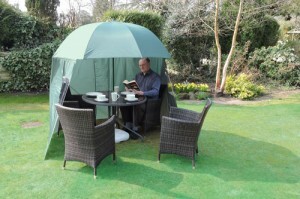 The new Shelta-Shade garden umbrella/parasol. 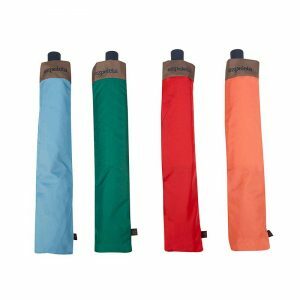 Featuring a zip on/off wraparound windbreak. 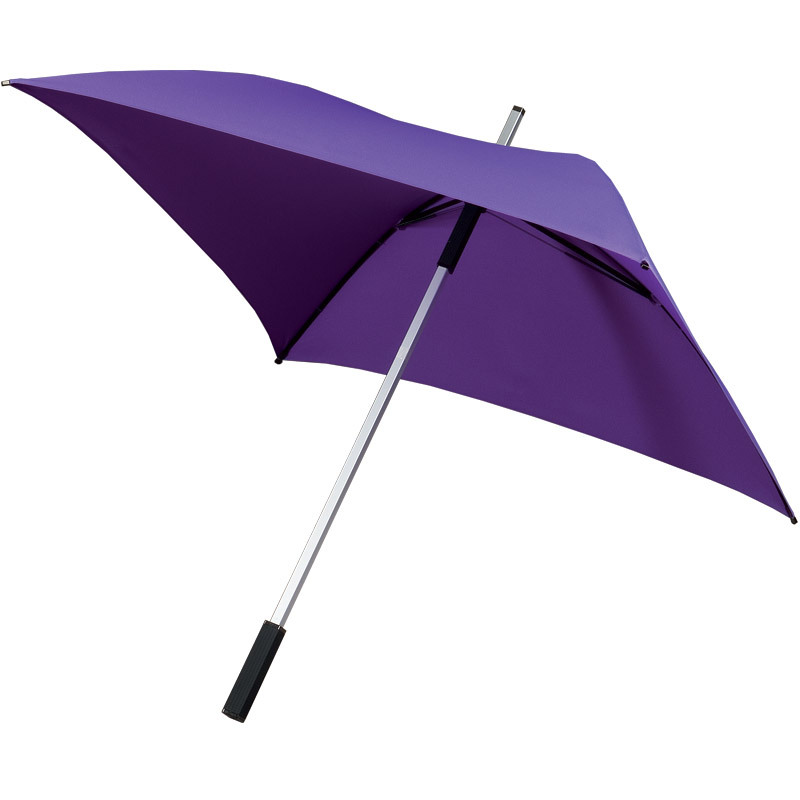 Use it in the centre of your garden table like a traditional umbrella. Or, on those breezier evening attach the wraparound windbreak. Height adjustable with a canopy that can be angled. Comes complete with guy lines so it can be anchored in windier conditions – perhaps a camping trip near the sea. And with a handy drawstring carry case to keep it protected when not in use. Max height 2 m; closed length 1.2 m.
Interested in the Shelta-Shade? Click here to check it out! 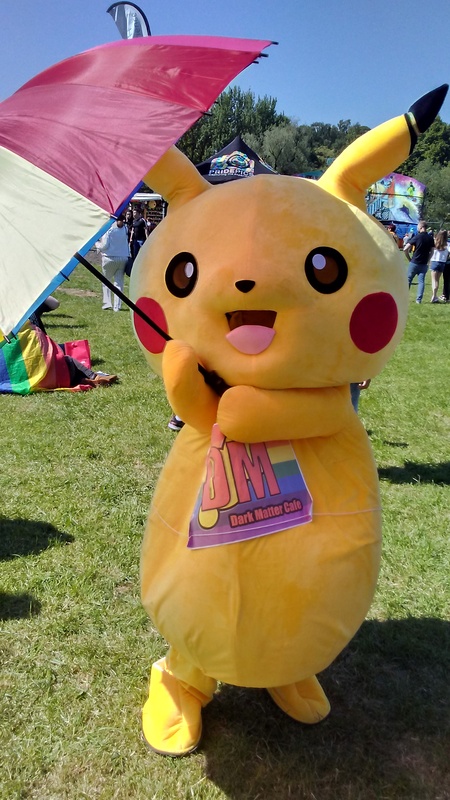 This bank holiday weekend saw in the 5th Annual Durham Pride event. Thousands marched in support of the LGBTQ+ community through the historic streets of Durham. The parade started at Palace green and ended at The Sands. Where the day-long entertainment continued until the evening. 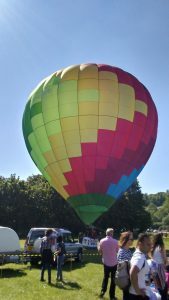 With fun fair rides, a stage hosting entertainment, hot air balloons, and bars to keep the event goer’s happy until the evening. 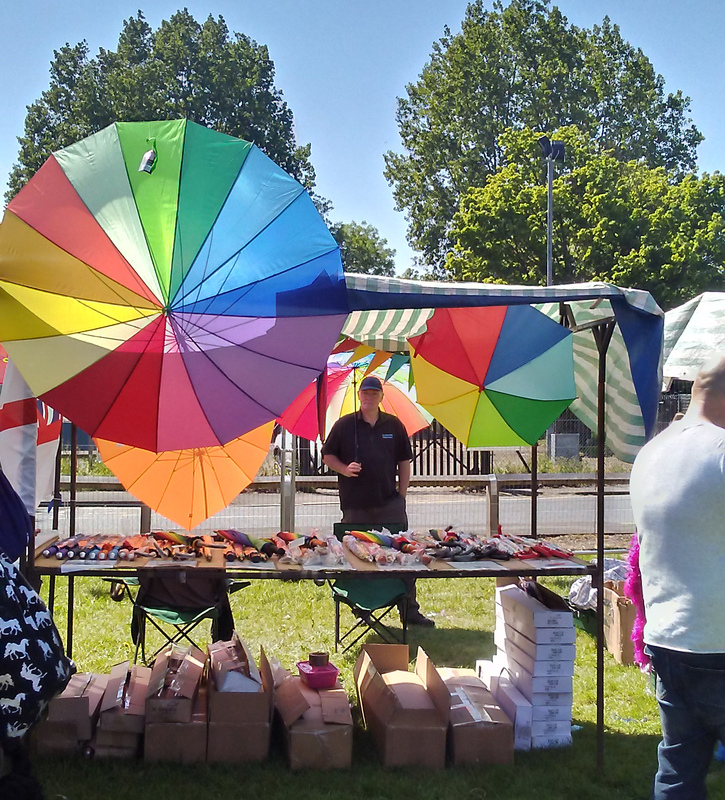 Not to mention stalls for merchandise and charities. Umbrella Heaven took along a huge range of Rainbow umbrellas to be waved high and proud. 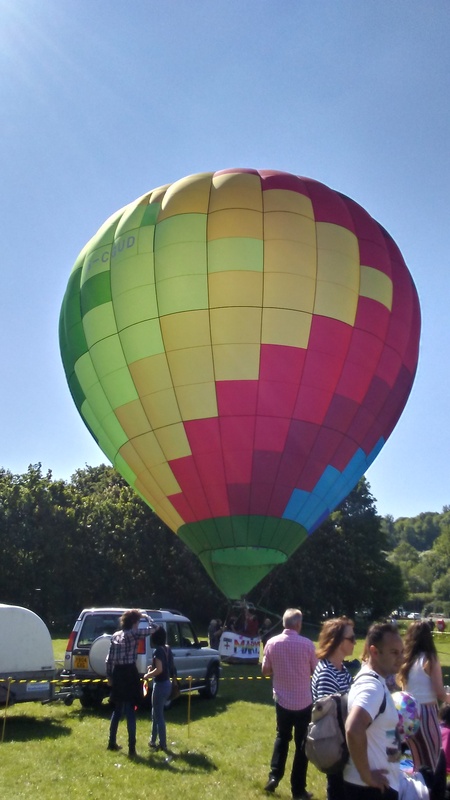 The event was family friendly, colourful and meticulously planned by the organisers. With a great security and police presence keeping it running smoothly throughout. Unfortunately for us at Umbrella Heaven the sun shined the entire day. 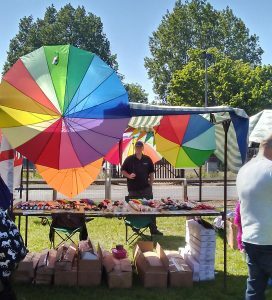 This put off many people from buying our Rainbow Umbrellas, apart from those wanting to escape the sun and use it as a shade. A fabulous day, brilliantly organised, drawing in supporters in their thousands. We look forward to next years event. Fathers Day is on it’s way so it’s time to start thinking of a gift. 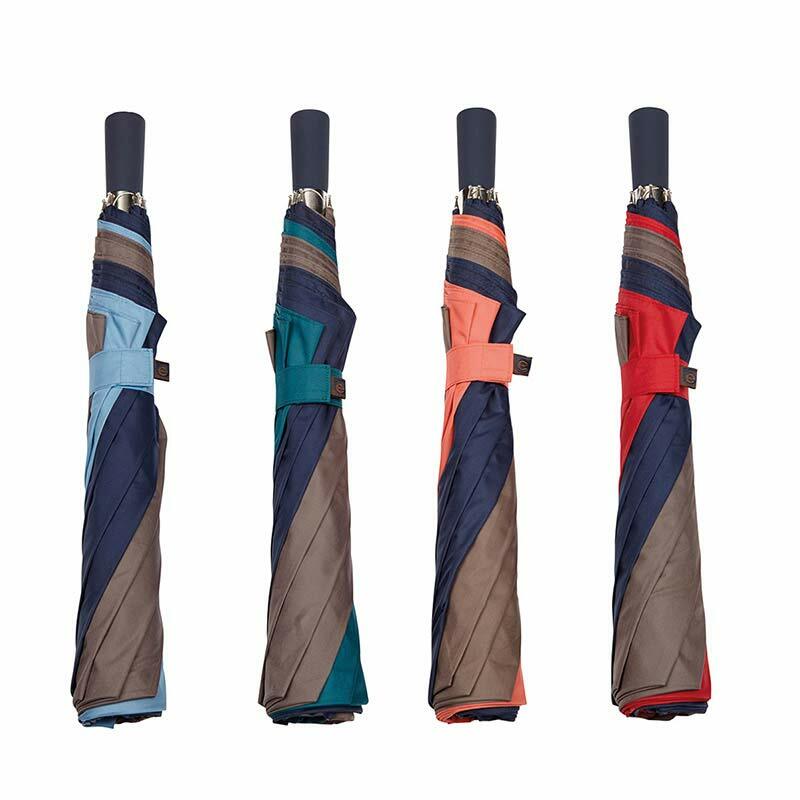 When you reach “a certain age” getting wet starts to become a bit of a pain… Why not make your Dad’s day perfect by treating him to an umbrella of his own. Rather than having to cruise around using one of Mums floral numbers. You can have any colour you like but probably best you try and stick to something dark – like black for instance. 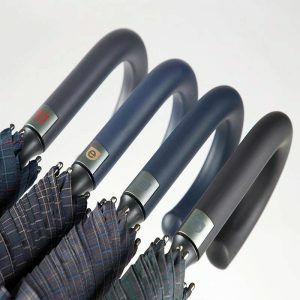 Have a look at our mens selection on Umbrella Heaven. Order now in time for Father’s Day and avoid rushing out to a supermarket the night before.